His sentiments were echoed by team owners and competitors alike. 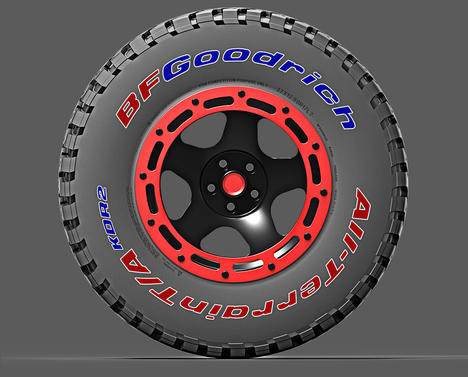 “The BFGoodrich® KDR2+ is an enormous step forward in mud,” enthused Hall Speed-owner and Toyota Gazoo Racing team manager Glen Hall. 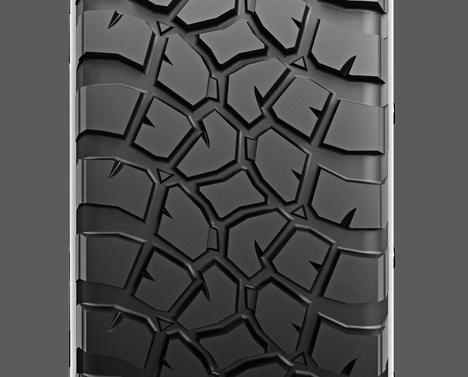 The only issue is that this invention effaces the advantage the two-wheel drive vehicles formerly had in muddy conditions. 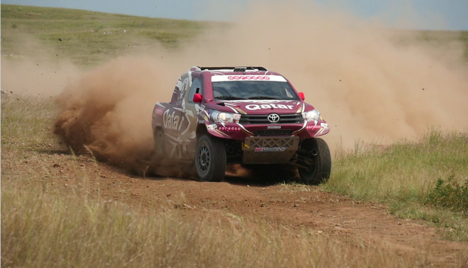 The 4x4s are now on the same footing as their 2WD rivals. This performance is a positive pointer ahead of tomorrow’s mammoth 523km stage against the clock for the cars and trucks. With the navigation challenges as tough as ever, competition will be fierce as the Dakar convoy moves onto its penultimate bivouac as the competition transfers to San Juan. To make sure you don’t miss any action, follow our bespoke website (dakar.bfgoodrich.com/) for unique coverage of the event.